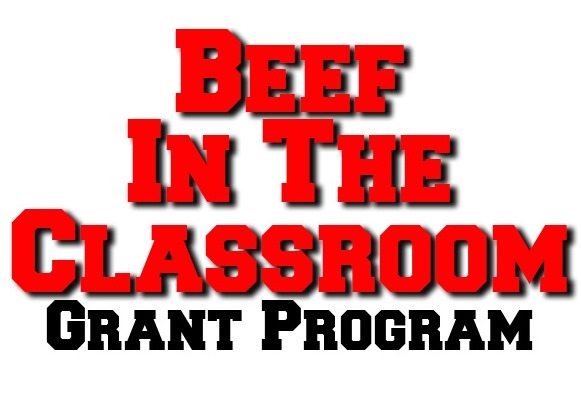 The grant program was established over ten years ago to provide Family & Consumer Science teachers the funds to teach their students about beef and how to prepare and cook it. 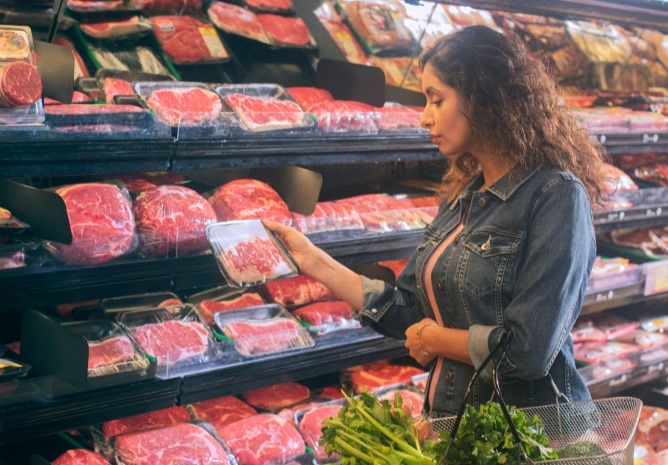 Find cut charts, cutting instructions, sales data, consumer trends, recipes and more. 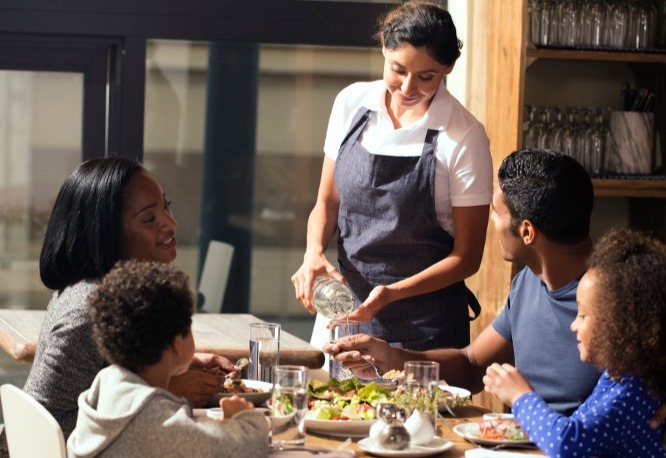 Find recipes, beef cuts, menu inspiration, market research and more.